Founded in 1979 and based in the Spa city of Bath, Roper Rhodes has grown into one of the leading brands within the UK bathroom market. Their extensive knowledge and skills enable them to continually be at the cutting-edge of product design and development with a continuous programme of new product launches throughout the year. Roper Rhodes’ product development programme ensures that they are continually updating and refining their product range to reflect changes in demand and style. Roper Rhodes has some of the most unique and stunning collections of bathroom products in the UK bathroom market, this ranges from cutting-edge contemporary to traditional classics. 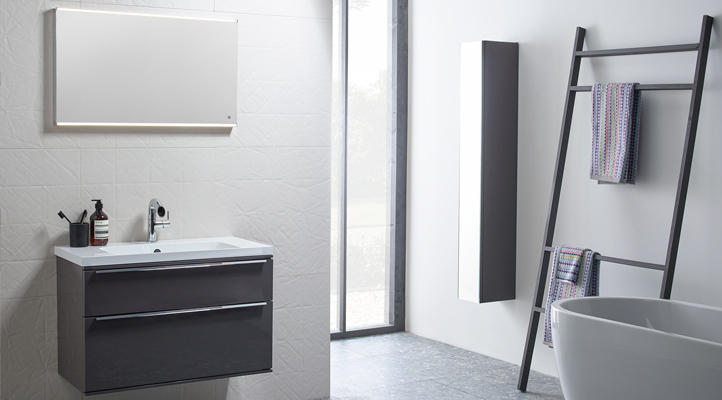 All collections offer various design solutions for all bathrooms, big or small. 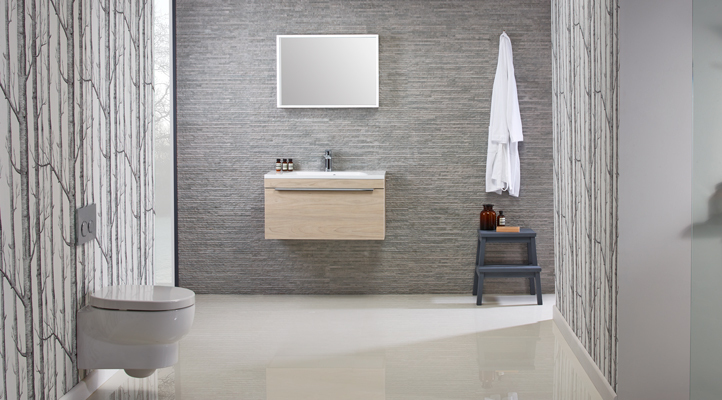 From their range of bathroom cabinets to their stunning furniture collection, you can be sure Roper Rhodes products have been developed to the highest possible standards.